Last Friday we wrapped up our annual Spring Camp. 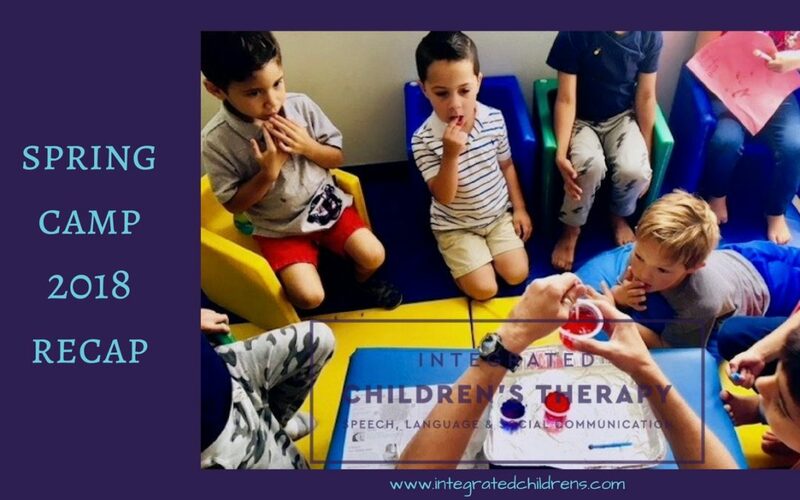 From circle time chats to yoga and sensory science projects, our campers had tons of fun with lots of language, social and sensory support. 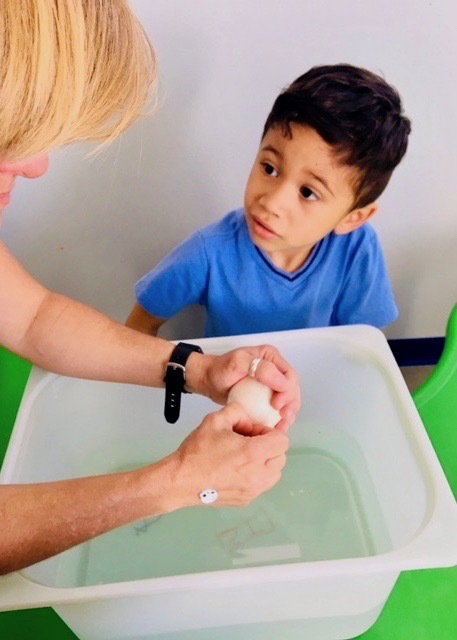 THANK YOU to all of our campers for their enthusiasm, our therapists for their caring energy and expertise, and our families for entrusting us with your children. 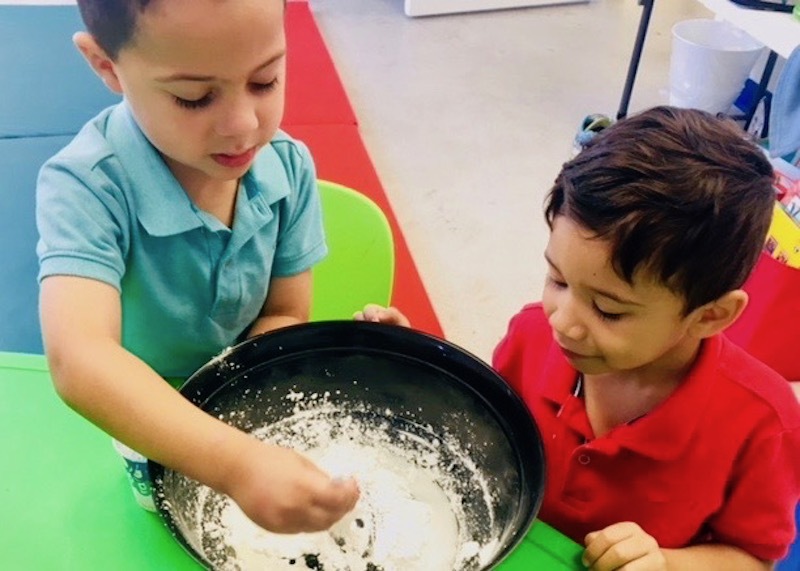 Mixing potions, creating colors, and doing experiments gave our little scientists a unique sensory experience. It was also a way to practice listening, asking questions, following directions and sequencing. Working as a group strengthened social communication skills, including turn-taking and collaborating. 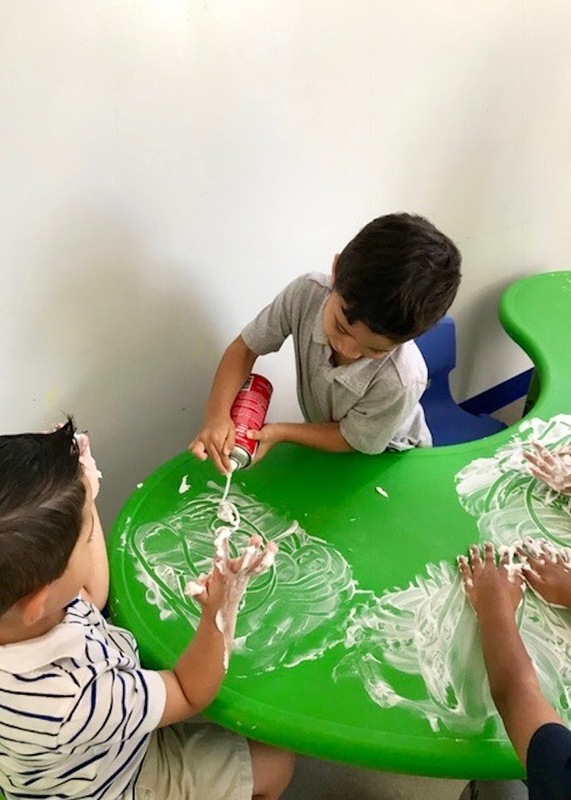 Shaving cream! It’s one of our classic activities. We keep going back for more because it’s not only a great sensory experience, it also encourages campers to interact and get creative. 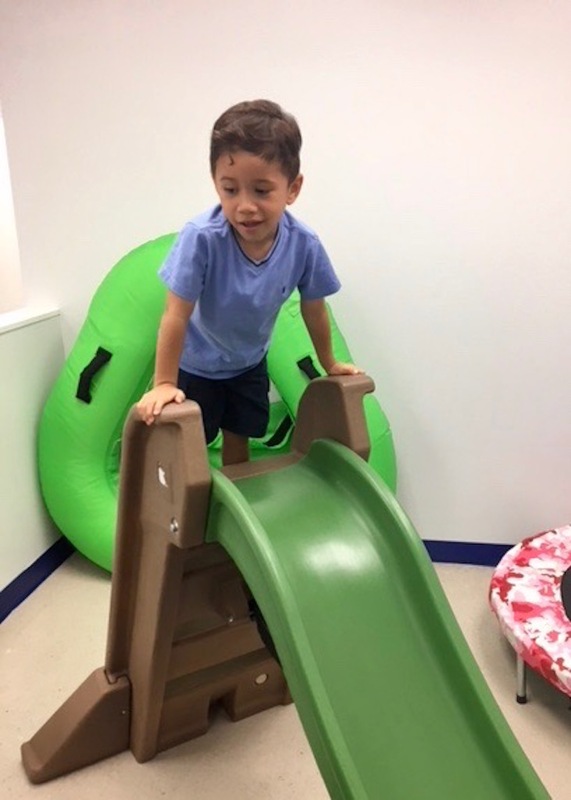 We’ve stocked our facility with lots of movement equipment for a reason: All kids need to get their wiggles out! 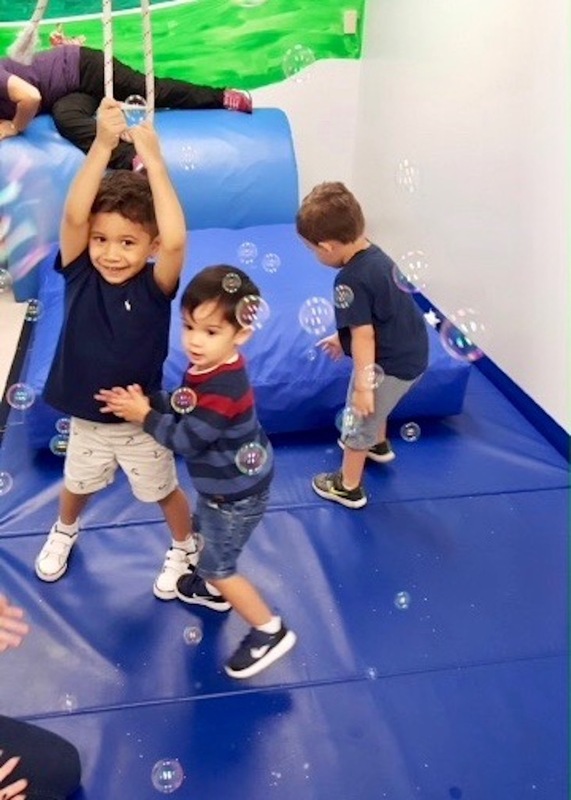 What’s more, movement encourages social interaction and offers sensory support by allowing children to hang, climb, push, pull, and use their bodies in different ways. 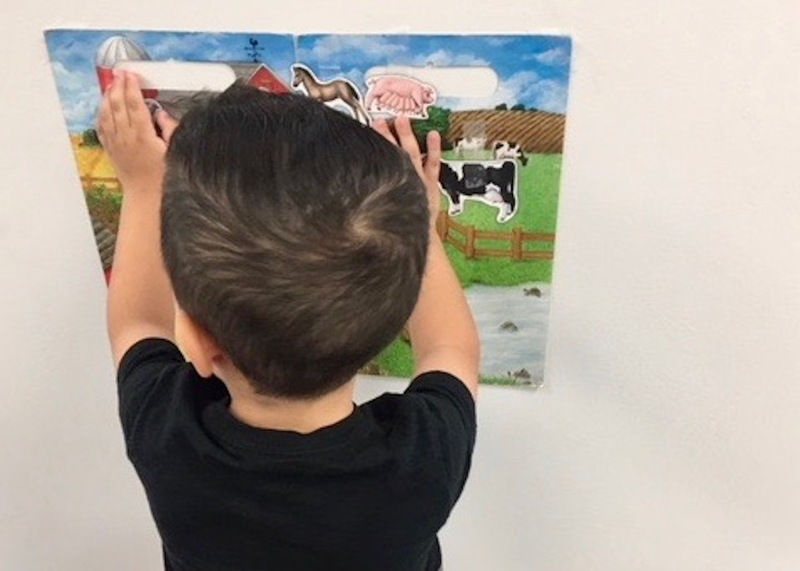 It’s also an opportunity to learn spatial concepts and practice language skills like following directions, turn-taking and sequencing. 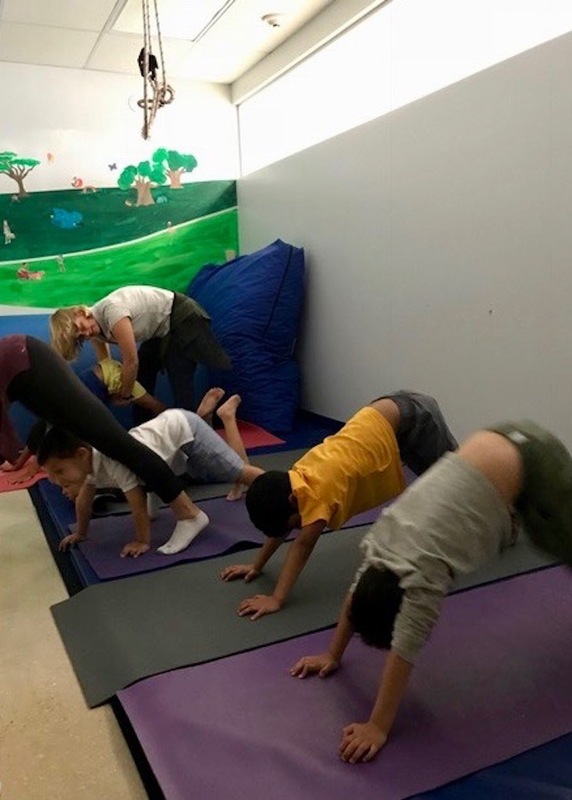 Yoga offers all of this while also teaching children how to calm their minds and bodies. 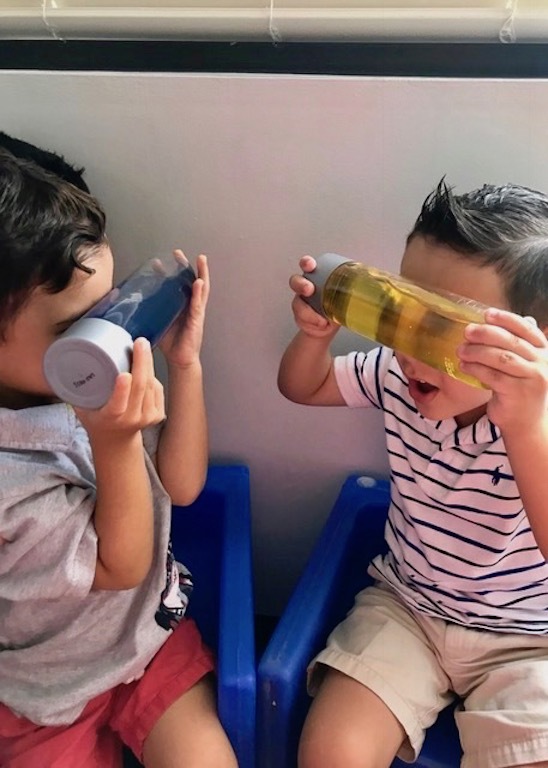 Interactive games are a motivating way to encourage children to work together, which boosts social communication skills. Games are also a powerhouse when it comes to teaching vocabulary and concepts. Now we look forward to Summer Camp, which is right around the corner! 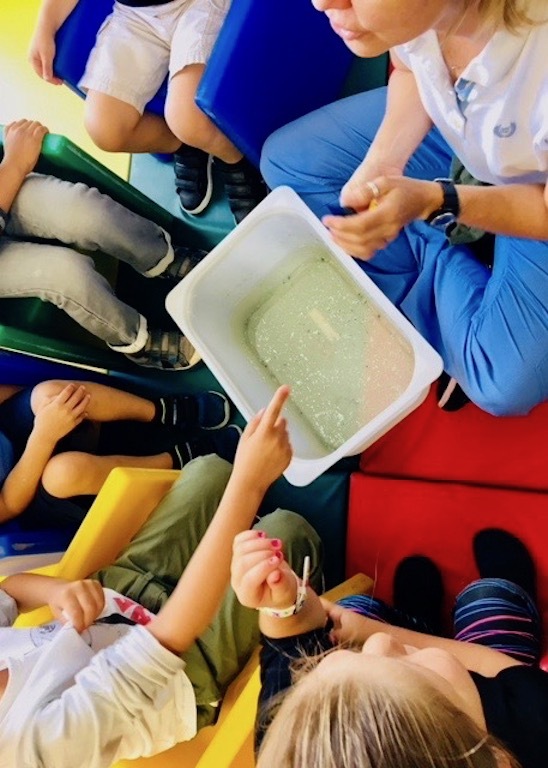 You can find information about our popular summer camp here.